There maybe no brighter star or more talked about fighter in boxing today than Teofimo Lopez. Lopez is coming off a sensational seventh round destruction of Diego Magdaleno and a memorable and hotly debated post KO celebration. Lopez, has made a quick turn around and is back in the news, saying that former two divsion world champ Jose Pedraza is ducking him. The Brooklyn native revealed that he plans on fighting on the April 20th undercard of Crawford-Khan at Madison Square Garden. Lopez says despite not being able to secure a fight with the Puerto Rican former world champ but plans on continuing his “takeover” of the lightweight division by beating the bestthat will face him. Which includes Mikey Garcia assuming that rumors that he will return to 135 after the Spence fight next month. 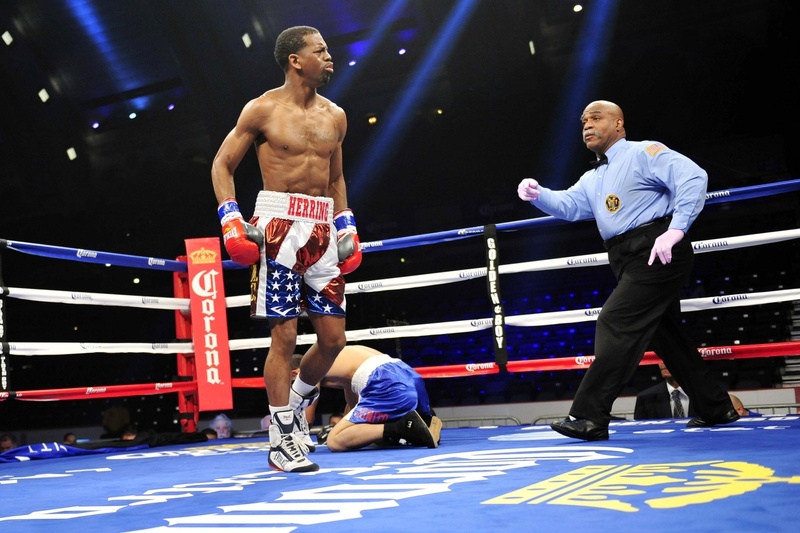 Former Olympian and US marine Jamel Herring has secured himself a title fight. The fighting Marine will look to add WBO Super Featherweight champ to his already very impressive resume. On May 25th ESPN will live telecast from Camp Pendleton Marine Corps Base in Southern California. As the Fighting Marine challanges Masayuki Ito for his WBO strap. Herring let his deal with Al Haymon and PBC expire and signed with Bob Arum and Top Rank to secure a world title fight. His plan has come to fruition in a hurry. 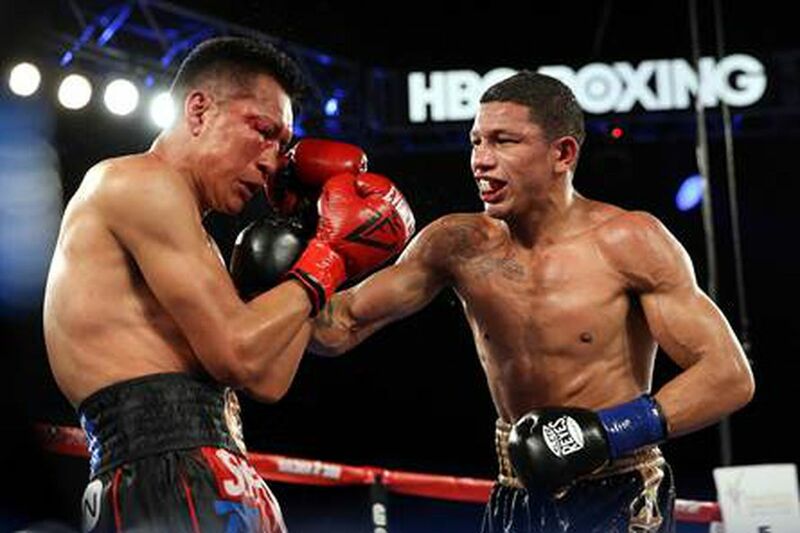 Miguel Berchelt and Fransico Vargas handed in a fight of the year performance two years ago. The announcemt of their rematch left fight fans salavating. Fortunatley, we are still getting that rematch however we are going to have to wait a bit longer. 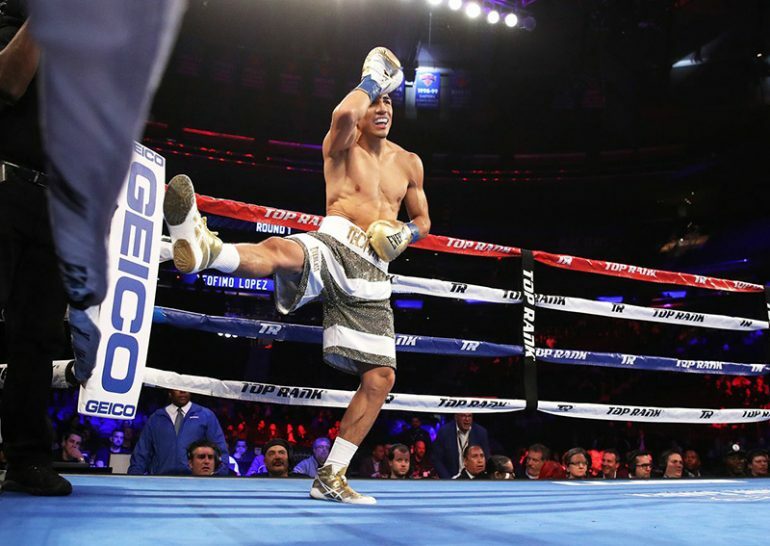 Reigning super featherweight titlist Miguel Berchelt was forced out of a scheduled March 23 rematch after suffering an injured right hand in sparring. Roberto Diaz, an executive matchmaker for Golden Boy Promotions released the following statement “We were just notified this evening,” (t’s not major and a few weeks change (in fight night dates).” A working date of May 11 is in place for the planned rematch.